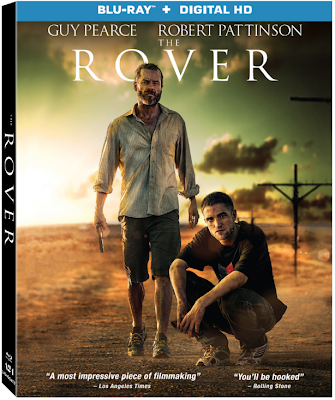 Lionsgate Home Entertainment has officially announced that it will release on Blu-ray director David Michôd's latest project The Rover (2014), starring Guy Pearce, Robert Pattinson, Scoot McNairy, David Field, Anthony Hayes, and Jamie Fallon. 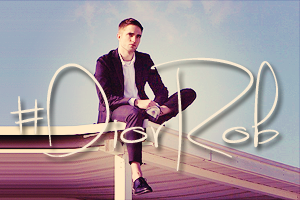 The release will be available for purchase on September 23rd. 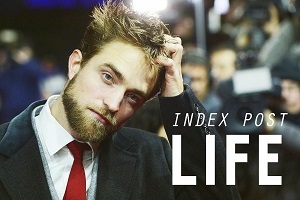 The tension-filled film, which was released theatrically by A24, was an Official Selection of the 2014 Cannes Film Festival. Fueled by engaging performances from Golden Globe® nominee Guy Pearce (Memento, L.A. 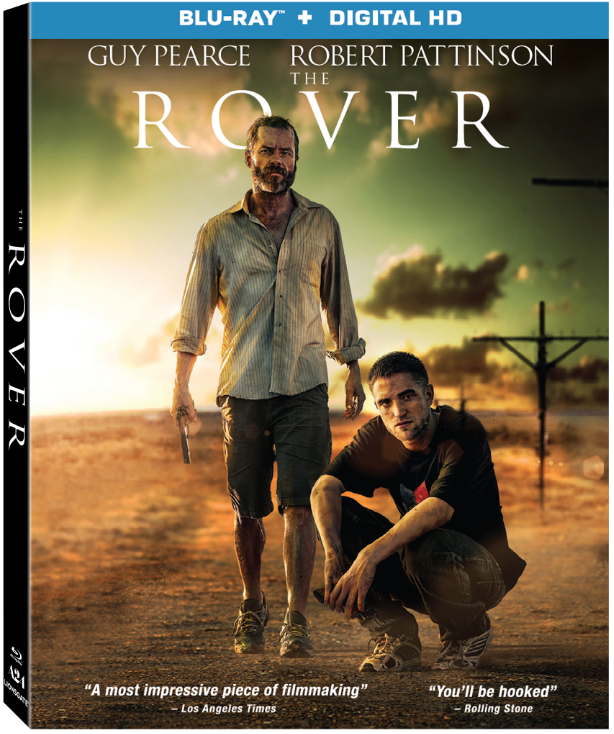 Confidential) and what Variety calls "a career-redefining performance from Robert Pattinson" (The Twilight Saga franchise, Cosmopolis), The Rover arrives on Blu-ray™ Disc (plus Digital HD) and DVD (plus Digital) September 23 from Lionsgate Home Entertainment. The tension-filled film, which was released theatrically by A24, was an Official Selection of the 2014 Cannes Film Festival. 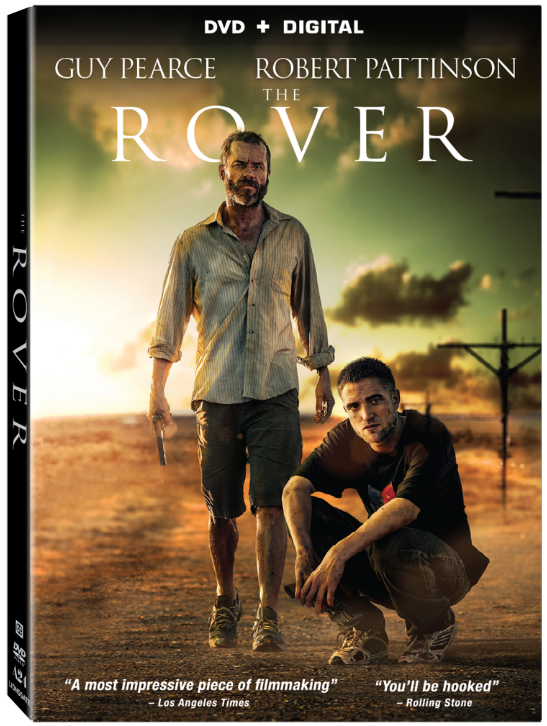 The Rover, directed by visionary writer/director David Michôd (Animal Kingdom), also stars Scoot McNairy (TV's "Halt and Catch Fire," upcoming Gone Girl). 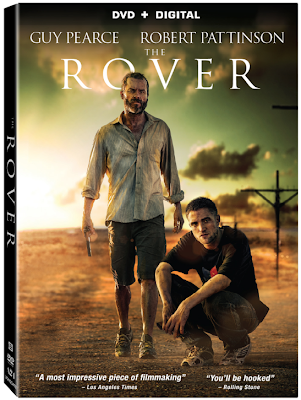 The Rover Blu-ray Disc and DVD include a "making of" featurette and will be available for the suggested retail price of $24.99 and $19.98, respectively.